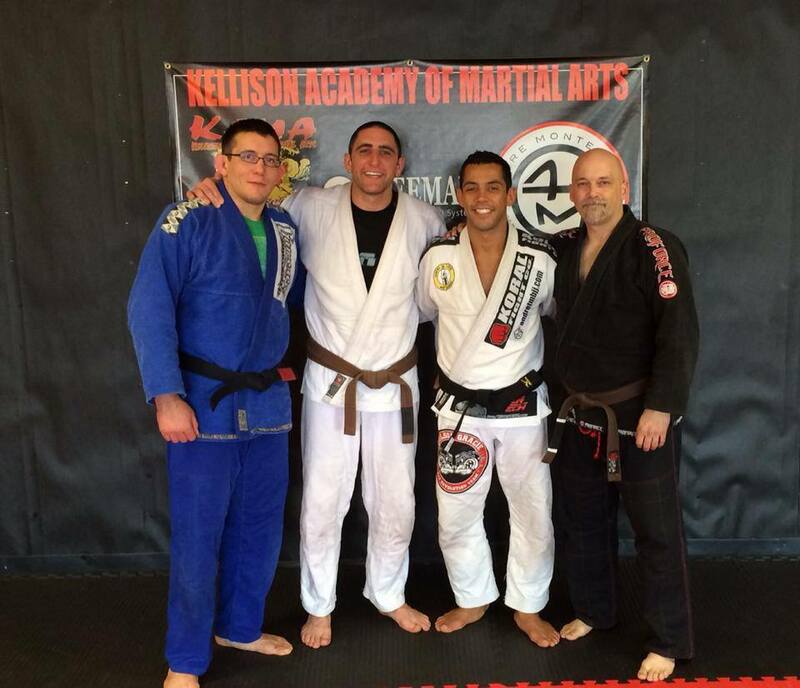 Jake is a Brazilian Jiu-Jitsu black belt under Andre Tim Monteiro. He opened up his own academy in Wichita Kansas about a year and a half ago. Jake has done MMA, Muay Thai, and Jiu-Jitsu. We start off this interview about Andre telling us a little about Jake. Today we talk to Jason Bircher. He is a black belt under Renato Tavares, he has a BJJ club in Kansas City. 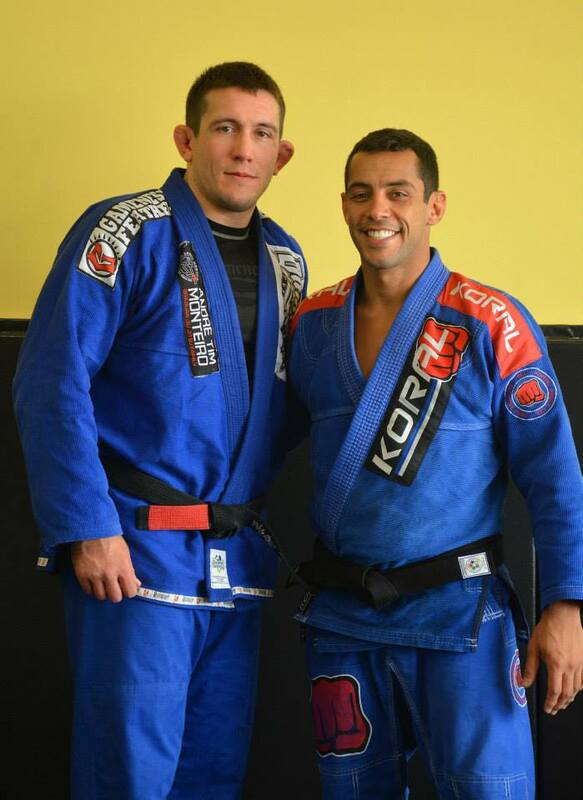 Jason talks about his history in BJJ. He gives us several tips for competing. He will give you some great advice with developing your game. Throughout the interview you can tell Jason has a deep passion for BJJ. This interview is available in iTunes and Stitcher radio. 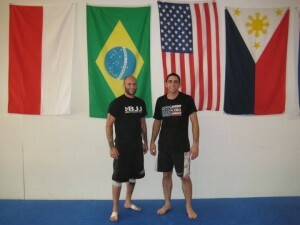 KCbjj.com If you are in Kansas City check out Jason’s gym. He is a great instructor and leads a fun class. 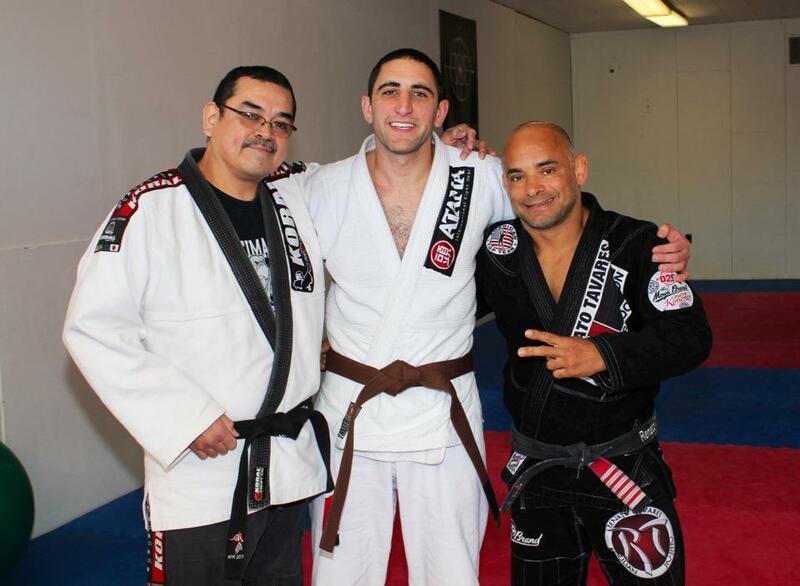 Today we talk to John Castillo about BJJ and self defense. BJJ Black Belt under Renato Tavares , he has been training BJJ since 1996. There are three main aspects of Brazilian Jiu-Jitsu. Going to the ground in a self defense situation can be very dangerous. 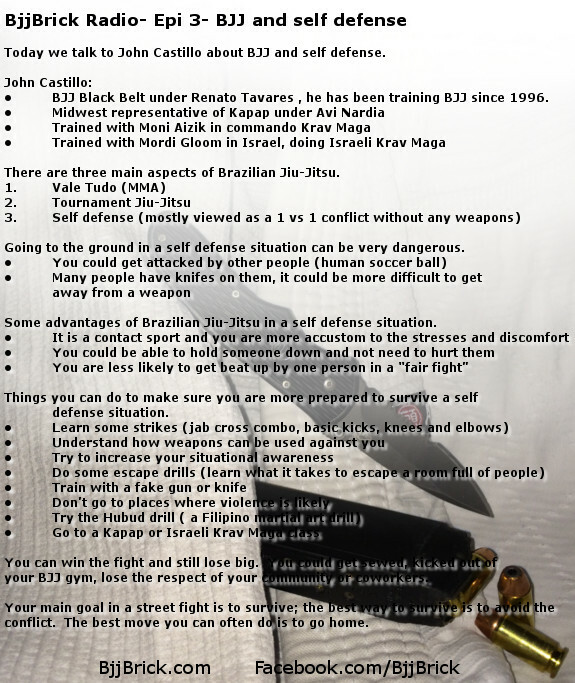 Some advantages of Brazilian Jiu-Jitsu in a self defense situation. Things you can do to make sure you are more prepared to survive a self defense situation. You can win the fight and still lose big. You could get sewed, kicked out of your BJJ gym, lose the respect of your community or coworkers. Your main goal in a street fight is to survive; the best way to survive is to avoid the conflict. The best move you can often do is to go home. 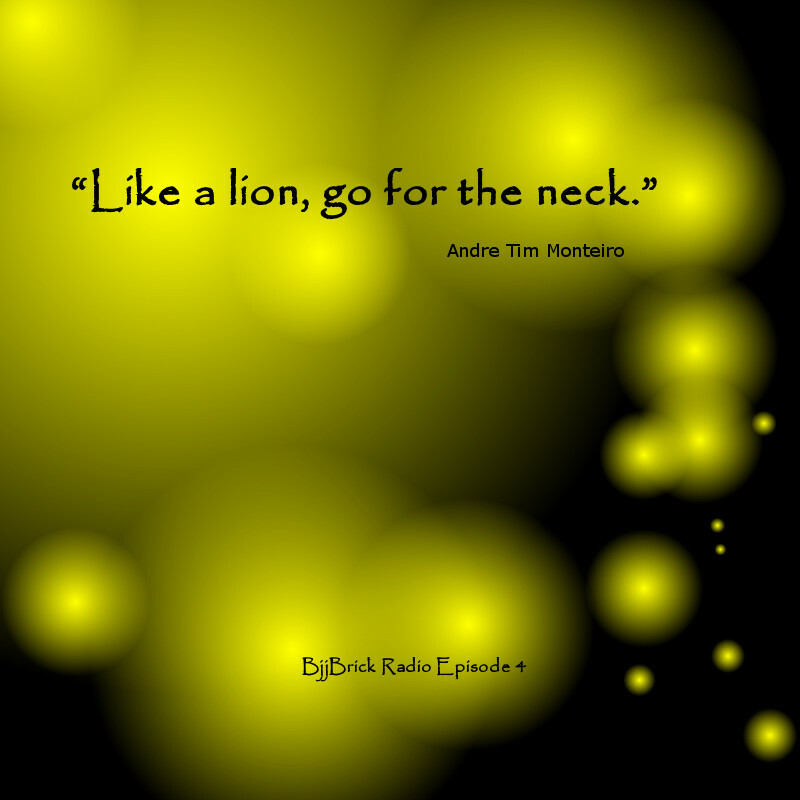 Article of the week “Rickson Gracie Advice that was echoed by a fantastic highschool principal.” By Part time grappler. We also talked about the desire to win vs the goal of performing at your best. This podcast is available in iTunes.